Suffolk County Gutters is here to help. Whether you are in need of a full rip, a re-shingle, or some small patches, we are the first team to call. Seasoned experts in roof maintenance and repair, when you call us you can be confident that you are calling New York’s best. Your roof is your home’s first line of defense against the elements. An old roof is problematic for many reasons – from curb appeal to leaks. Let us help you repair and replace your roof, giving you the confidence you need in the next storm and the pride you want in ownership. While there are times that an entire roof needs to be replaced, there are several other options too. Options that are more affordable, not to mention faster. We can recommend what services your roof needs in order to do its job properly and look good. 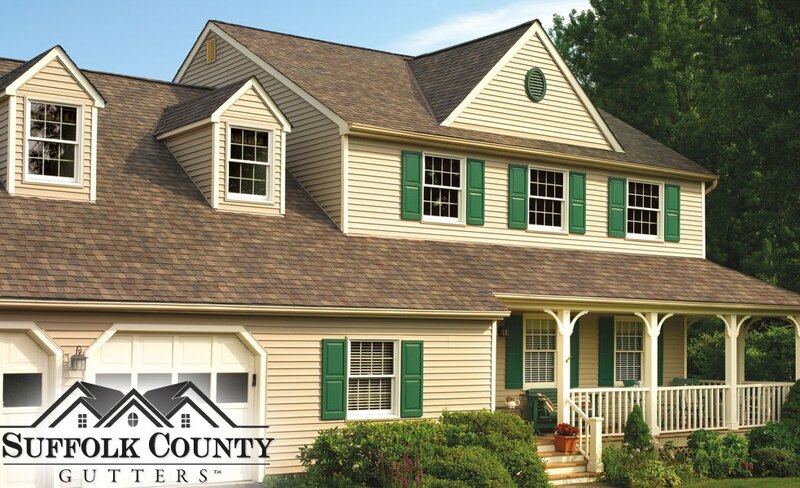 At Suffolk County Gutters we always keep you in mind, which means we are conscious about your time and your money. While other companies just look to make the most money as fast as possible, we never let you spend money when it isn’t necessary. From full replacements to small fixes, you can be sure that you will never be left hanging with a half-completed job. We get the job on time, every time. Call us today for a free consult and estimate on any of your residential roofing services needs!